Monel 400 Plates, Monel 400 Sheets, ASME SB127 Monel 400 Sheet, ASTM B127 Monel 400 Sheets & Plates, Monel 400 ASTM B127 Plate, Monel 400 Chequered Plate, Manufacturer, Exporter, Suppliers, Mumbai, India. ASTM B/ASME SB 127 Monel 400 Sheet, Monel Plates, Monel 400 Plates Manufacturer at UAE, Monel Sheets, Alloy 400 Structurals, Monel 400 Sheets, Werkstoff No 2.4360 Monel Structurals Exporter to Austria, ASME SB127 Monel Alloy 400 Hot Rolled Plates, Alloy 400 Chequered Plate, Monel Alloy 400 Plates Manufacturer & Stockist in Mumbai, India. Rexton Steel & Alloys is a recognised stockist and exporter that offer an extensive variety of Monel 400 Sheets, which has elevated potency and can merely be toughened by cold functioning. These Monel Alloy 400 Plates can be made-up voluntarily by hot working and cold functioning, machining and welding. Our Monel Alloy 400 Sheets is generally utilized in Hydro - carbon Handling, Marine Industrial, Chemical Dispensation, Pumps, Valves, Heat Exchangers, and so on. These Alloy 400 Coils is as well resilient to various methods of hydrochloric acid and sulphuric acid under plummeting surroundings. These Monel 400 Coils is as well generally used for the elevated forbearance tubing, where it is in addition exaggerated by disparities in chemical configuration. Because of its confrontation to corrosion, our Alloy 400 Structural is most generally utilized in components found in marine and chemical atmospheres. Welding approaches together with gas - arc welding, gas – metal – arc welding, submerged - arc welding, and metal - arc welding are suggested on these Alloy 400 Plates. 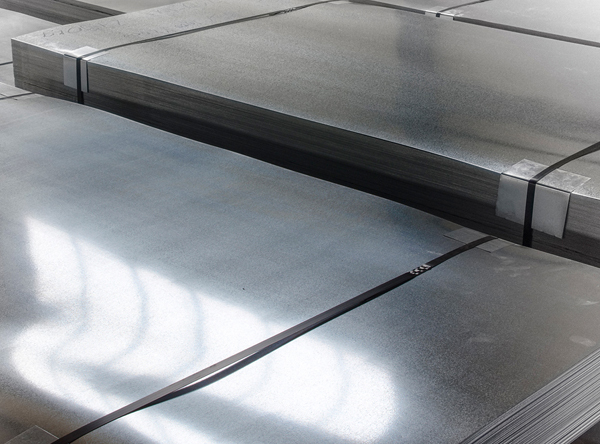 Our Alloy 400 Sheets is magnetic to some extent at room temp, which is in addition broadly utilized in the marine, oil and chemical industries.